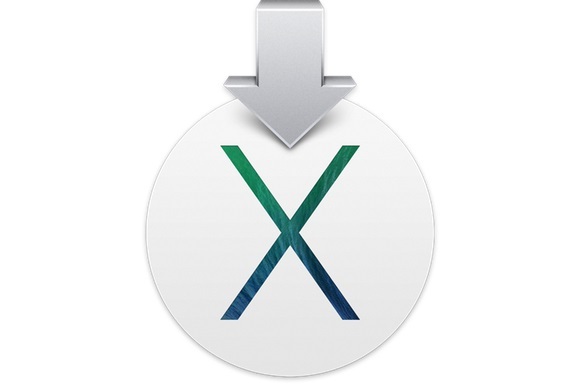 This week Apple released the new Mavericks OS X and available as a free download via the App Store. The new OS is packed with some new features and improvement and with the new Maps app. Currently the Mavericks OS is only available for the Upgrade and doesn’t ship on a disc. But if you are looking for a way to create a bootable Mavericks OS X USB Drive, with the helps of Bootable USB drive you will perform the clean installation on your MAC and Macbook. For Example, if you want to install the Mavericks OS on Multiple MAC, then you need a USB boo-table disc to install the OS. Thanks to MacRumors forum user tywebb13, for the guide to create a OS X USB installer. Today in this guide we will show you two different method to create USB bootable drive, first one is the manual method and second one is the application called DiskMaker X, which allows you to build a bootable drive from Mavericks OS X. So let take a look how to create a Mavericks OS X USB Drive. First Download OS X Mavericks from the Mac App Store. If it tries to start the installation, just close it. Other wise you will lose the installation package from your hard drive. Now follow the Below mention method to get started. When it’s done, you should get a message stating the process is finished. Now your Bootable drive is ready, restart your MAC, hold the Option key to access the boot menu, Select the Bootbale drive to start the clean installation on your MAC. As we mention above in this method you have to install the application called DiskMaker X, Download DiskMaker X from here and install the same on your MAC. After that run the application on your MAC and follow the onscreen instructions to create the USB Bootable drive for Mavericks OS X. It’s the easiest way to build an OS X Installer in a few clicks !